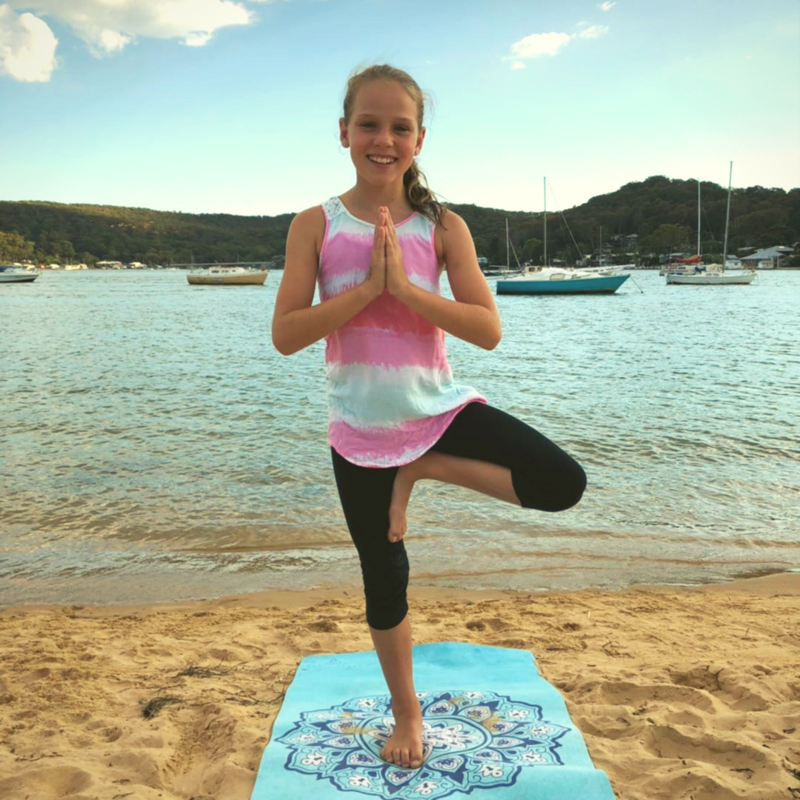 Fun-filled yoga classes for children of all ages. Each yoga class we head off on a yoga adventure where yoga is introduced through storytelling, games and music! At the end of class we always have a short guided relaxation, igniting children’s imaginations while they take time out to stop, rest and breathe! This is often the children’s favourite part of the class! Are you dreading the change in weather and the inevitable coughs and colds that come with it? Our kids get sick, and then we get sick – but we still have to carry on regardless! Therefore, in Term two I will be concentrating on building happy, healthy bodies through lots of fun yoga movements and adventures! 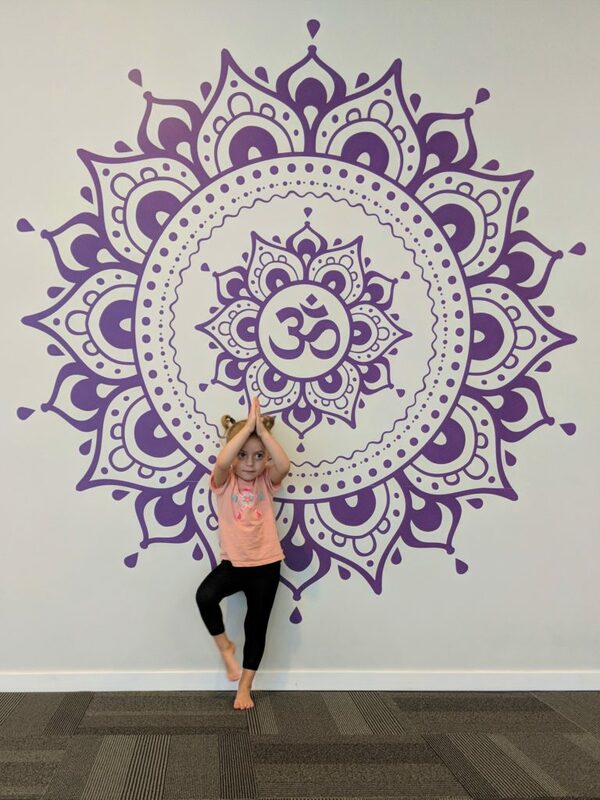 Our yoga classes help increase children’s focus, confidence and teach calming and relaxation skills which children use in their everyday lives. Happy, healthy kids = happy parents, right!? We are also a provider of the Active Kids Voucher so if you still have yours just email kathryn@bearfootyoga.com.au with your voucher number!